How would it feel to have an expert—someone more stylish, with better taste—pick your clothes? Although I’ve been buying my own clothes since my teen years, I worried that maybe I was doing it wrong. Despite a serious shopping habit, everything in my closet was boring. I wanted to do something about it, I just didn’t know what. One of my colleagues subscribes to Rent the Runway, and her clothes are gorgeous but too pricey for me to ever buy. I also considered Prime Wardrobe, but I really wanted a stylist to curate the choices for me. Then, my husband gave me a gift card for Stitch Fix, a personal styling service that selects clothing and accessories for women, men, and kids, based on the style information you provide. It sounded like the solution to my wardrobe ennui. This is not to say I rushed into it—in fact, I agonized. What season should I suit up for? Wouldn’t I miss the joy of shopping? And did I actually need new clothes? (No!) What if I hated everything they sent me? Or worse, what if I loved everything? Would I develop an addiction that I couldn’t feed? Finally, despite all my questions, I scheduled a fix. Stitch Fix gives you suggestions on how to style each item. My stylist sent me the cardigan, and it's up to me to style it with clothes I already have in my wardrobe—including some kind of like these. So, now I know. Here’s what a Stitch Fix is like—and if I’d recommend it for you. 1. How do you get started? The personal style profile helps Stitch Fix figure out your size and style preferences. Some of the questions seemed weird, but figured they must have a reason to ask. Anyway, the more honest you are when you fill out the profile, the better your chances of getting something you like. Once you get all the info into your profile, a “stylist” (probably a computer algorithm) selects five items, and arranges for delivery. 2. How did the process work? There was a $20 styling fee, which Stitch Fix would apply toward any clothes I kept. The company offers a discount for keeping everything in the box. (Unlikely, but theoretically possible.) Stitch Fix lets you send back anything—or everything—for free, within three days. 3. What did Stitch Fix send me? I ended up buying the red cardigan, gray sweater, and stretchy skirt Stitch Fix sent me. The presentation was excellent. The clothes I got were cute, but big surprise—mostly things I would have chosen myself. I received an adorable stretchy skirt, a soft waffle-knit charcoal gray sweater, a long burgundy cardigan, mustard-colored corduroy skinnies, and a plaid button-up. Also in the box—a note, purportedly from my stylist; a price list (essential); and pictures showing how to style the clothes. Stitch Fix also included a postage-paid bag for returning rejects. 4. Did the stylist “get” me? Stitch Fix sends a curated box of clothing to your door and it's ridiculously easy to send back anything you don't want to buy. I was lucky—my stylist nailed the clothes she (it?) picked for me, and I wanted to buy most of them as soon as I opened the box. There’s no guarantee, but there’s a better chance of liking what you get if you are as specific as possible on your profile. You can also create a Pinterest board of favorite styles for the stylist to reference, but I didn’t bother. After receiving the fix, I went back to the site to write comments to the stylist, detailing what I liked or didn’t like about the clothes. That would help if I ever tried it again. 5. How much did the items cost? 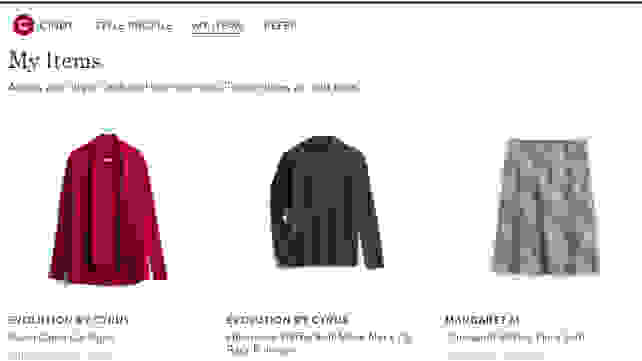 Based on my fix, most of the clothes are priced between $65 and $85. 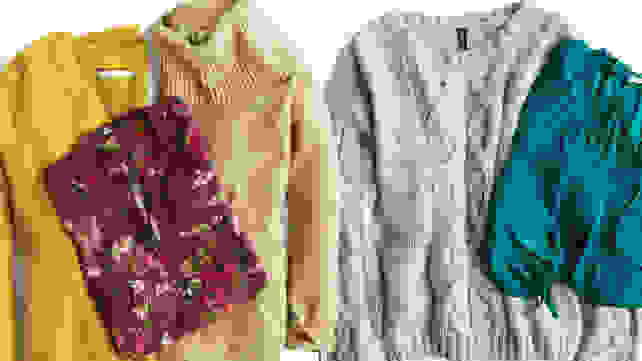 I’m thrifty, but I like higher-end clothes, so I usually shop sales. On the style profile, you can specify price points for every type of item. What they charged for the clothes wasn’t as little I’d spend on similar pieces at Marshalls, but no more than I might pay at Nordstrom, if I shopped there. My costs were offset by my gift card, though not completely. 6. Would I recommend a Stitch Fix for you? 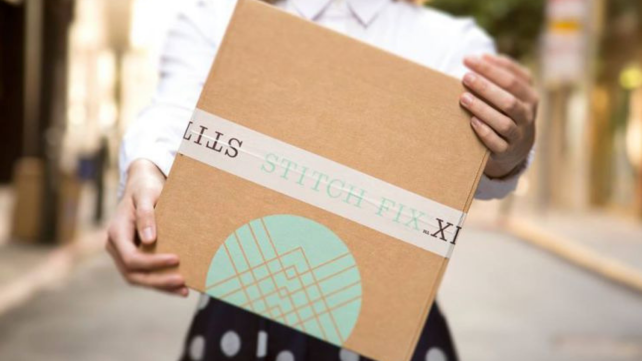 Stitch Fix doesn't work for everyone, but the company will customize a box to your needs. If all you want is tops, that's what you'll get. The more specific you are in the style profile you create, the better your chances of getting clothes you want. That’s debatable. If you decide to go for it, ask yourself: How’s your tolerance for risk and frustration? Lots of people don’t hit the jackpot on their first fix. It could take a few tries for you and your stylist to get in sync, so you may end up sending everything back and eating the $20 styling fee. As I said, I was lucky. My Stitch Fix worked out well. Opening the box felt amazing and the items Stitch Fix sent me worked with clothes I already have. I kept the skirt, sweater, and cardigan, and loved the skinnies, but bought the same ones elsewhere for half the price. (Props to the stylist for the idea, though.) The button-up shirt was a fail—sadly ugly, way too big, and made of cheap rayon. It was totally effortless to slip the shirt and pants into the postage-paid bag and drop it in a mailbox. I won’t subscribe to Stitch Fix, but I might schedule another one-off sometime. I’d recommend that strategy for you, too. If you’re game to try a wardrobe experiment and think a stylist’s picks could elevate your closet, a Stitch Fix now and then could work. It probably won’t change your life, though. 7. Will a Stitch Fix keep me from shopping? No way. The Stitch Fix clothes were pieces I would pick myself, and that gave me confidence in my own clothing choices. Now I know I’ll still visit my favorite retailers. 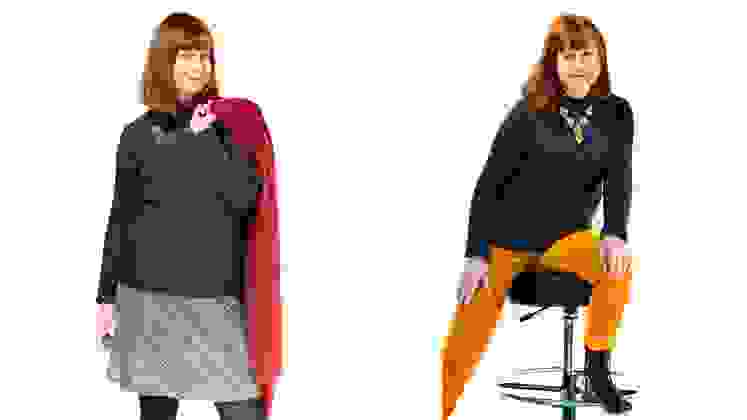 Look at it this way: for a good shopper, a styling service could deprive you of the thrill of the hunt. There’s nothing like going to your favorite site and scoring a designer outfit in your size for a bargain price. Sorry, Stitch Fix, I could never give that up.